Would you like to reach a high level in more than one area of your life? How about 5 or 6? On this episode, Martin is joined by filmmaker, former stunt man, musician, martial artist, personal trainer, nutritionist, and philosopher, James Jankiewicz. During the show, James will share the secrets of managing energy and time when you have many interests. 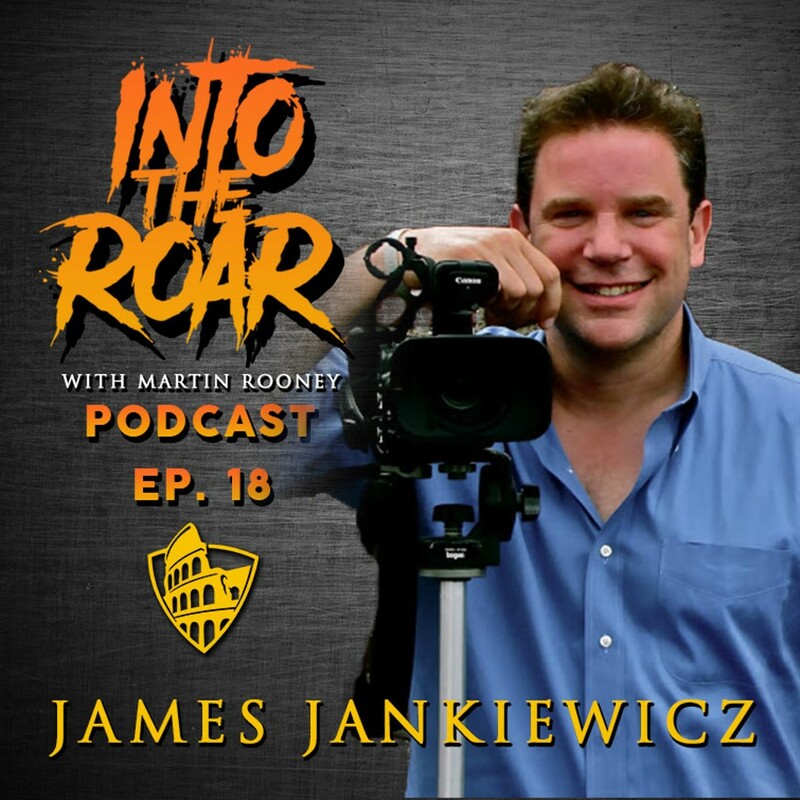 If you want to make a higher impact with your time, this is one episode of Into The Roar that is sure to deliver!